I haven’t posted in a long time. A really long time. Over 14 months – yikes! … the I HAVE AN AGENT post!!! There were times I thought it was never going to happen, but it finally has! And all I had to do was completely change my writing genre and category! I wrote my first novel for NaNoWriMo in 2006, and it was a YA horror. All of the stories I’ve written since then have been some combo of horror, thriller, and mystery. Most of them have been YA, although for my last novel I dipped my toes into MG. But of course it was also a scary mystery. 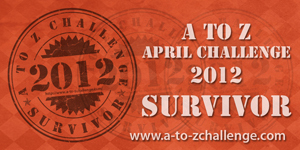 I started entering contests in 2009, and I actually got some agent requests, but it was clear my writing wasn't ready. And I was too scared to start officially querying anyway. Then I was picked as an alternate in Pitch Wars 2013, which gave me the confidence to wade into the querying waters. I ended up with a fair number of nibbles on both the YA and MG I queried, but I never managed to snag an agent. But I’m not a nonfiction writer. In fact, my two previous attempts during a writing class were pretty painful, with the instructor saying in the nicest way possible that I was clearly a fiction writer. But it seemed like every time I had one of these nonfiction brainstorms, within a few hours, I’d get an email from the Highlights Foundation about The Nuts and Bolts of Science Writing workshop. It started to get eerie. Surely, it was a sign. So I applied for a scholarship. And I was incredibly lucky to receive a partial one – thanks Highlights! Now I needed to submit something for critique for the workshop, but I had no nonfiction to submit. So of course I procrastinated. Then with only two days before the submission deadline, I picked my favorite idea, did some frantic research, and dashed off the 8 pages we were allowed to submit, hoping I hadn’t embarrassed myself. 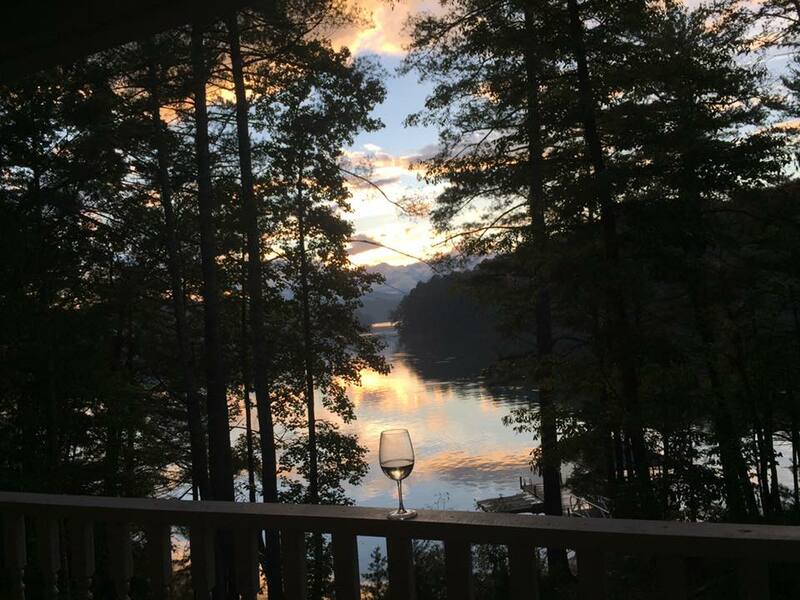 The second week of August, I headed to the magical place for writers known as the Highlights Foundation. Seriously, if you ever get a chance to go, GO! 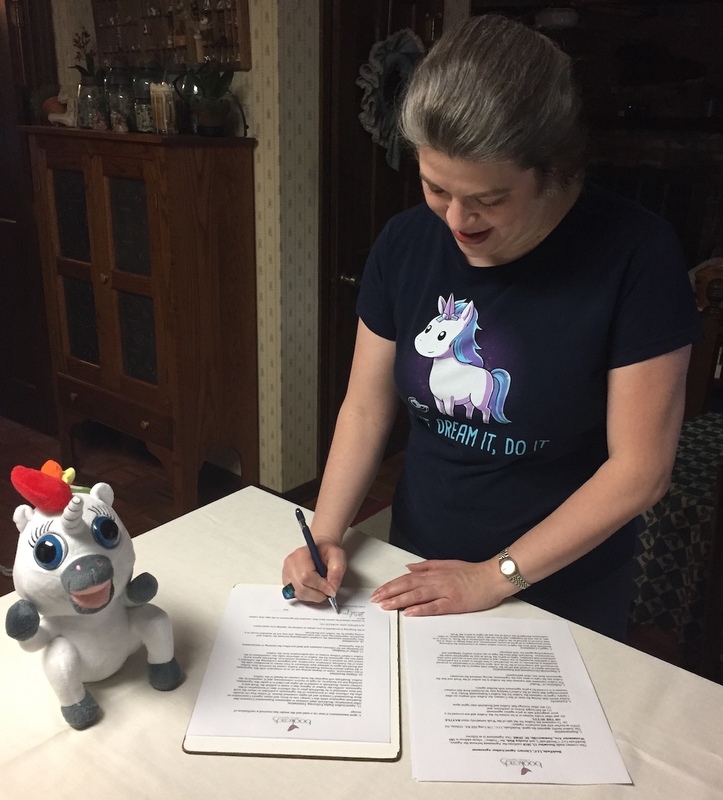 I met a wonderful group of people passionate about both writing and science, and I learned sooooo much (for example, I had no idea how to do proper research for a NF book). Despite my worries, both the instructors and participants were super supportive of my book idea, saying it had great kid appeal. Whew! When I got home, buoyed by the enthusiasm from the group and my newfound knowledge about writing NF, I got to work finishing the book. Even though it’s technically a picture book, it’s one of those long ones, plus research takes forever, but by the end of October, I felt I was ready to query. But even querying ended up being a learning process because the agents who rep PB/NF are different from the ones I was used to querying for YA/MG, so there was even more research. But on October 30th, with a churning stomach and lots of deep, calming breaths, I started sending queries. By the end of November, I had an offer of representation. Eeeeeeeeee!!!!! Then you become obsessed with your email and refresh it a lot. Like every 30 seconds. Just kidding! *whispers* no I'm not. A nice thing about that two week window is that non-offer emails are no longer called rejections, they are called kind step asides. But let me tell ya, nine “kind step asides” in one day still SUUUUUCKS! But by the end of my two-week window, I had offers from three AMAZING agents. Seriously, I loved talking to all of them and could have seen myself working with any of the three. A huge teary-eyed, heart-swelled thank you to all three of them for believing in me and my books!!! 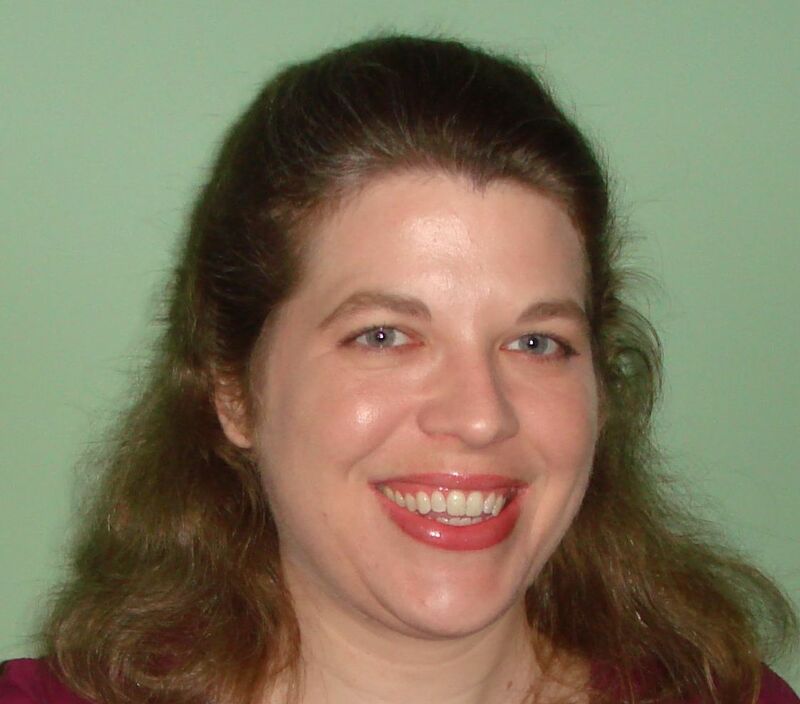 Tracy Marchini at BookEnds Literary Agency!!! Tracy’s vision for my book matched mine exactly, and she totally got what I was trying to do with it. I’m so excited to kick off 2019 with Tracy and see what this year has in store for us. I guess the lesson from my path to getting an agent is to be brave and step outside your comfort zone. Try out genres and categories you’ve never considered writing before because wonderful things might happen! Did you know manatees swim using farts? Or that wombats can crush enemy skulls with their rumps? Or that some turtles breathe through their derrières? If butts make you giggle, then you’ll laugh out loud while learning about a variety of animals with fantastic fannies. BATTLE OF THE BUTTS is a 6,400-word nonfiction picture book for older kids in the vein of the funny and educational books by Rebecca L. Johnson and Jess Keating. It presents ten animals that have weird and wonderful posterior powers, explains what the power does to help the animal, and how each power works. While giggling and eww-ing their way through the pages, readers will learn about biology, chemistry, and physics – so it’s a win for kids and their parents and teachers. After reading about each animal (Fish that communicate through farts! Beetles that shoot burning chemicals out of their bums! ), kids are asked to rate its posterior power. Then at the end of the book, they will decide on a winner and crown the ultimate King of Keisters. Thank you sooooo much to everyone who has encouraged and supported me over the years. 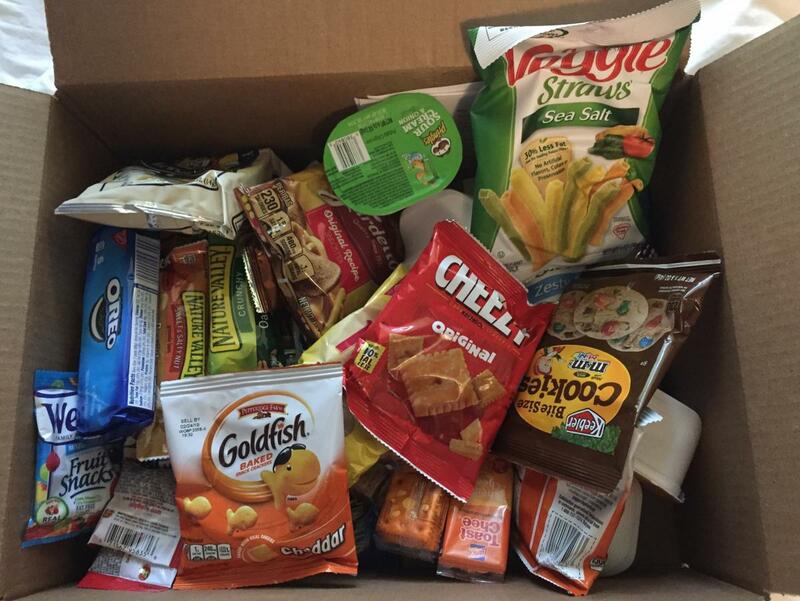 For example, my sister sent me a box of snacks when I got back from Highlights to sustain me through the writing of the book. 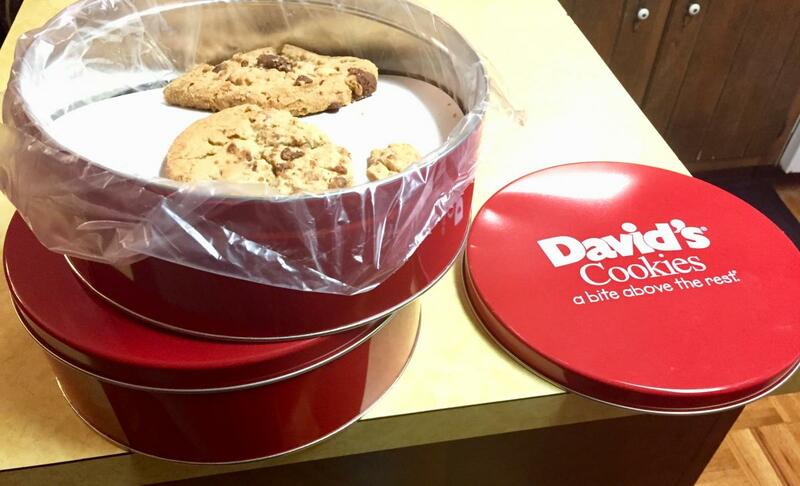 And then she sent me two tins of delicious cookies to celebrate getting an agent. 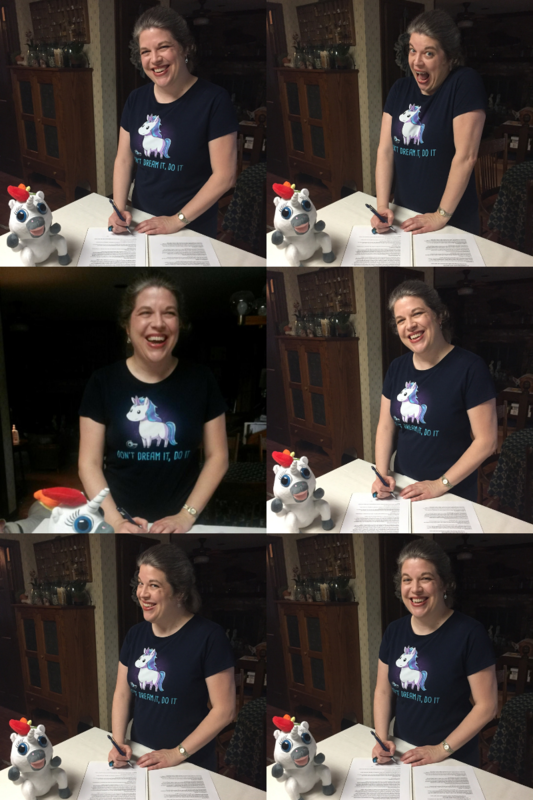 My brother sent me the Squatty Potty rainbow-pooping unicorn as a good luck charm when I started querying. 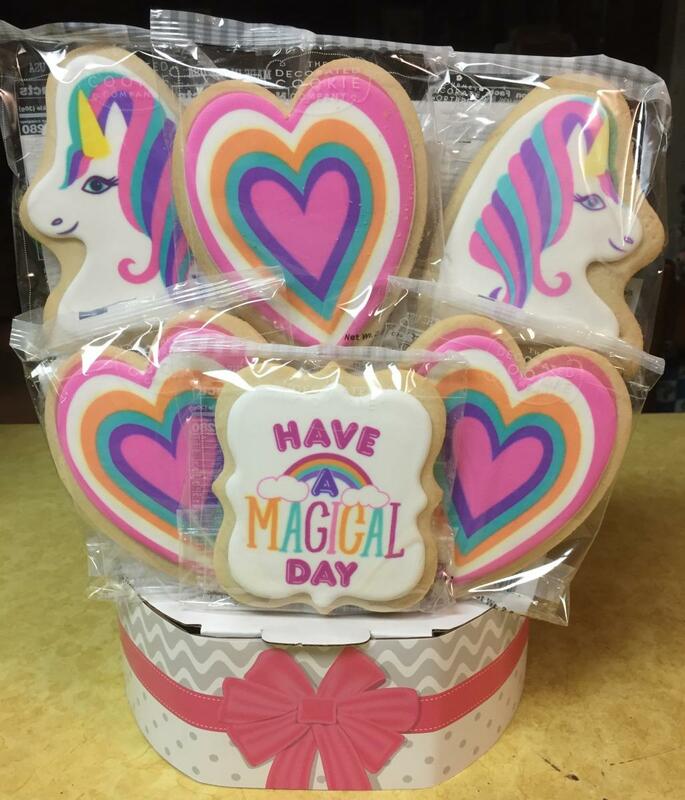 And my longtime friend and critique partner Kathleen sent me unicorn cookies to celebrate signing with Tracy. And there have been so many more of you who have been there for me - too many of you to name - but please know that your encouraging words, supportive feedback, and kind thoughts have kept me going when it would have been much easier to give up. Thank you, thank you, thank you!!! On Wednesday, I was the director of CAMP. Say what? It’s fall, kids are in school not at camp! Well, I’m talking about Kathleen Fox’s fabulous Creative Arts of Mount Pleasant, which offers all kinds of classes for kids and adults. Kathleen needed the day off, so she asked me to take over and be CAMP director for the day. It was so much fun! I ran a writing critique circle for adults who write for adults and then another one for adults who write for kids. In between those, I was the “supervisor” for the Doodling group, which is a bunch of teens who come in and experiment with the art supplies Kathleen makes available. Since I have zero artistic ability, I was basically there to make sure they didn’t burn down the building. Everyone I met was lovely, and I’m so proud of Kathleen for this amazing place she’s created. If you live in the Charleston area, you should check out her upcoming classes. On Thursday, I drove to my brother’s so we could have lunch at the State fair. They do this cool weekday lunch deal where starting at noon you can pay the entry fee, but if you leave before 2, you get your money back. So basically you only have to pay the ridiculously high price for fair food. I tried a buffalo gyro, which is a regular gyro but the meat is mixed with buffalo sauce before being placed on the pita. I wouldn’t have thought of mixing those two flavors, but it was really tasty. Then we gorged on battered, fried sweets by splitting a “sampler” platter - Oreo, red velvet Oreo, cookie dough, cake pop, Reece’s peanut butter cup, and cinnamon butter. So yummy. So bad for you. 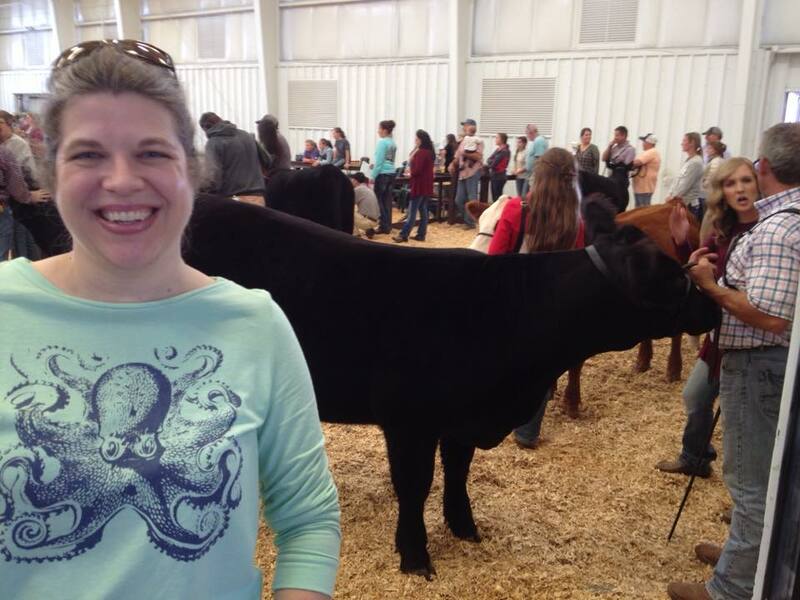 We also checked out the animals, so here’s me with a cow. 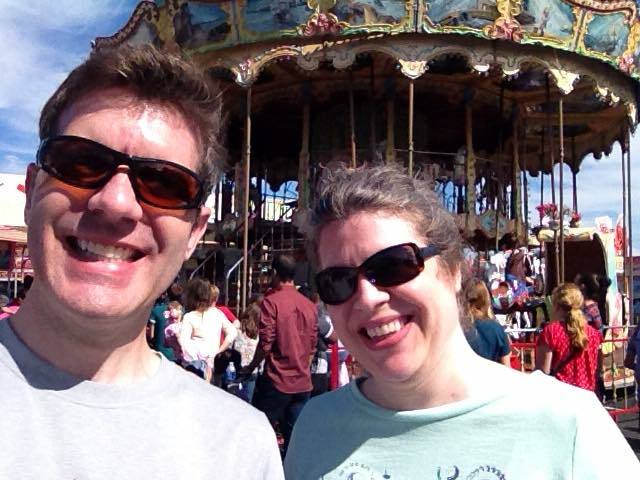 On Friday, I headed further north to crash with my sister for a few days. We watched a bunch of movies, she introduced me to the addiction that is Live PD, and then she tried to murder me via sugar. 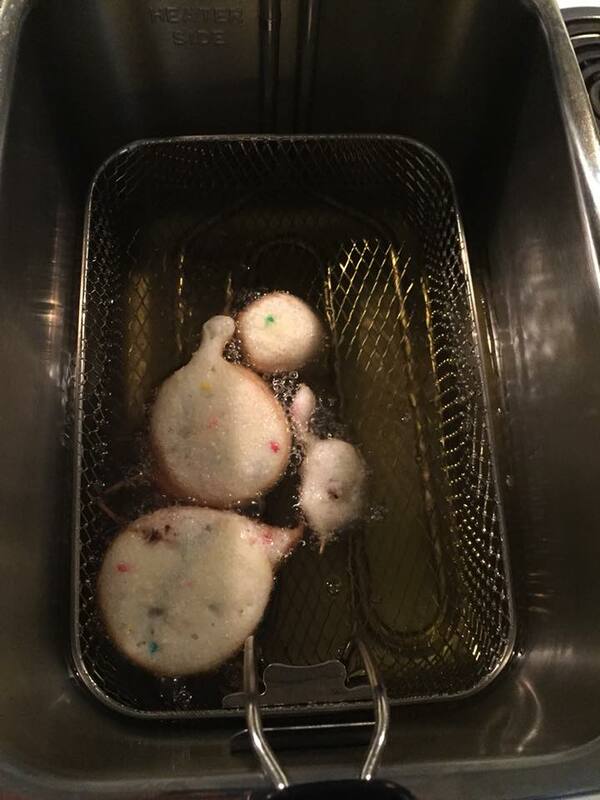 Instead of regular ol’ fried Oreos, she covered the Oreos in baking chocolate then dipped them in funfetti cake batter and then fried them. Whoa! Delish, but I could feel my arteries clogging as I ate them. Not sure how I ended up eating fried Oreos twice in one week, but no complaints here! Saturday was the main reason I headed up to Greenville - the Readup Festival, which is like a more intimate YALLFest. There were lots of amazing authors, and the crowds were still small enough that you almost felt like you were hanging out with them. 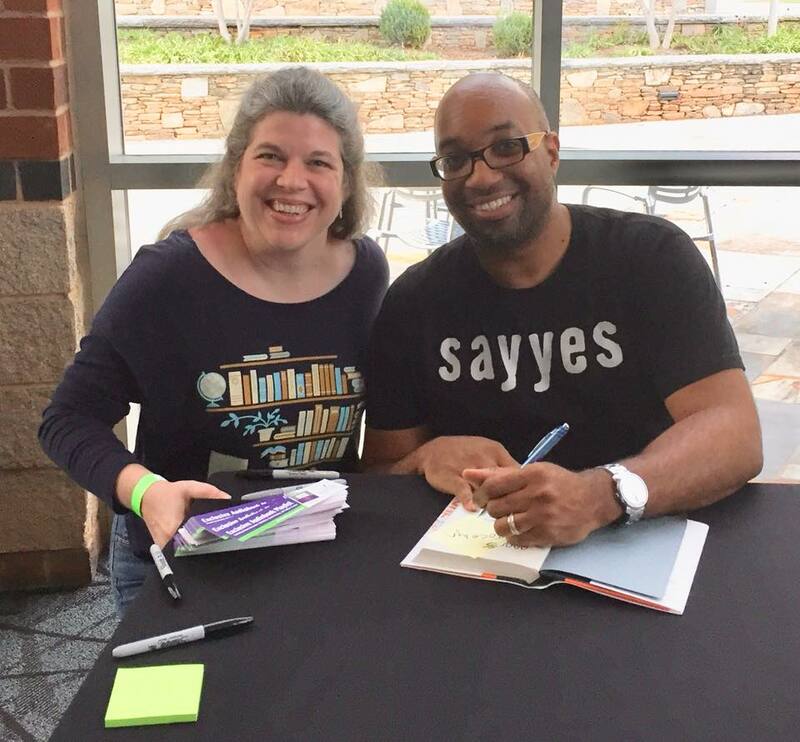 Libba Bray was the opening keynote, and Kwame Alexander was the closing keynote, and they both inspired me in different ways. And of course I had to get my pic taken with a Newbery winner while he signed my book. I also want to share another cover reveal. My friend and critique partner Rebecca Petruck has a new book coming out May 8, 2018, called BOY BITES BUG. Yesterday was World Edible Insect Day, which made it the perfect day to release the cover. It’s been so fun watching this story evolve through various drafts, and the cover for it is so perfect. Will didn’t plan to eat a stinkbug. But when his friend Darryl called new kid Eloy Herrera a racial slur, Will did it as a diversion. Now Will is Bug Boy, and everyone is cracking up inventing insect meals for him, like French flies and maggot-aroni and fleas. Isn’t the cover beautiful and eye-catching? 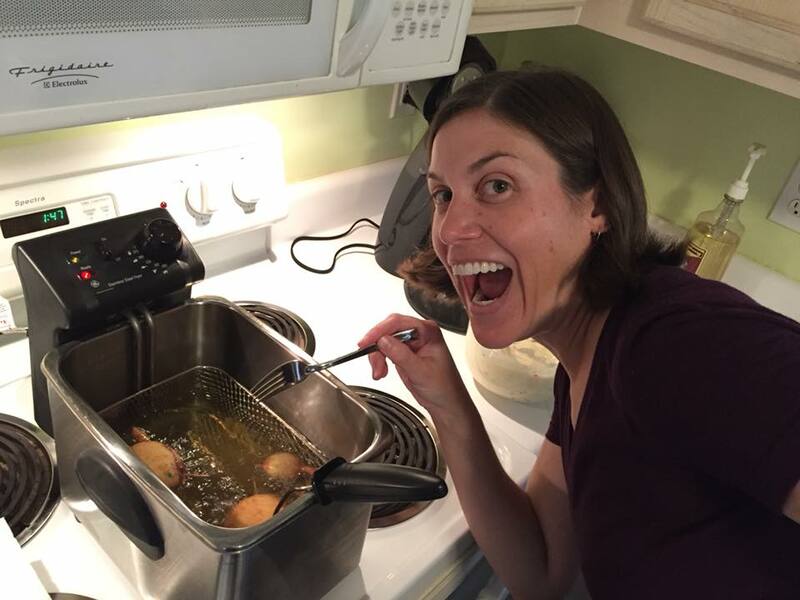 I’m thrilled for Rebecca, even if she did make me eat bugs as part of her research. Click here to pre-order. rowel - a small, revolving wheel with sharp projecting points, forming the end of a spur. 10/24 - He dug his rowels into her side. Again. The mare veered sharply left. Toward the cliff. She braked right at the edge. He kept flying. Play along and write tweet tales for the above word. If you’re willing to share, post them on twitter with the hashtag #15tt or add them below in the comments because I’d love to read them. Any thoughts about this week's tweet tale or #15tt word? I haven't posted twice in one week in a long time, but today is a special day. 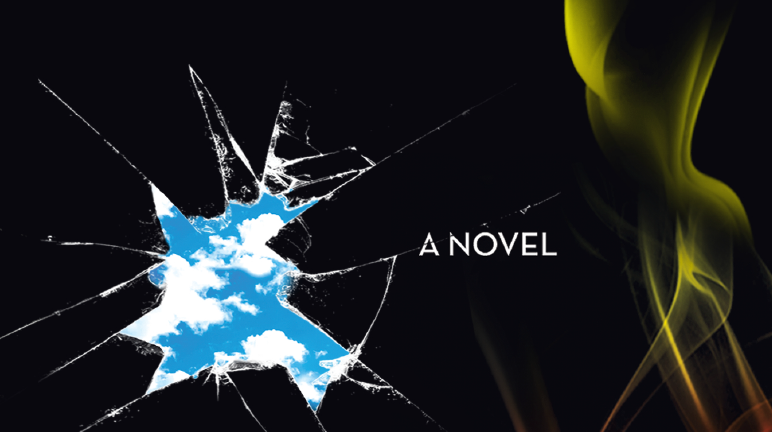 Another one of the writers in my amazing Pitch Wars '14 group is revealing her cover today. Besides having a fun name, Margarita is also a fabulous writer, so I'm thrilled to help show off her lovely cover. Back in the ‘90s, I came across this human interest news story that stuck with me ever since. A guy met a woman on a bus in Boston, they chatted for a few minutes, and the woman left before he could get her number. The guy was so taken with her and eager to find her, he plastered fliers all over the city with details of their brief chat (which, at one point, mentioned Kevin Bacon—insert Six Degrees joke here). Remember, this was in the 1990’s, back before Missed Connections and social media. He didn’t have online tools to help him find the woman. The fliers got so much attention, news outlets picked up the story and the guy ended up on TV talking about his search for this woman. I don’t remember if he ever tracked her down, but I was fascinated by the lengths this man went to for a woman he met for only a few minutes. It was romantic, sure, but also a little crazy and strange. Many years later, the seeds of that story took root and grew into something different as I found my premise: What if a girl met a guy and spent a seemingly perfect day with him, then got hit by a car the next day and completely forgot him? What if, as she started to remember, she wondered if those memories were real? What if she had strange dreams and surreal experiences that made her worry she might be making him up and question her sense of reality? Add a 1990’s Boston setting and Asleep from Day was born. It had to be the ‘90s, because technology makes it easier to find people and back then, it was easier to lose track of someone. It had to be Boston because I lived there during my college years and wanted this book to be my love poem to that city. about this story when adding layers to it; I wanted it to be realistic yet surreal, romantic but twisted, with darkness and uncertainty to balance out the sweetness. It’s not psychological suspense or romance or mystery, but it has elements of all of those. 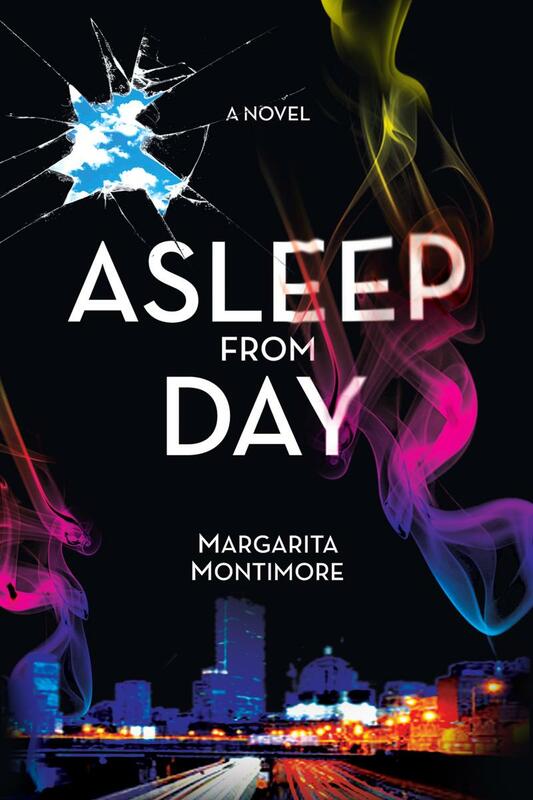 For the cover of Asleep from Day, I was hoping for something dreamy and a little strange, but still beautiful. I love the final design Terry Montimore came up with. Author links: Newsletter Signup, Website, Twitter, Facebook, Goodreads, Instagram. It's soooo pretty! I love the colors and how the whole thing conveys the merging of genres Margarita talked about. dead. In between headaches and nightmares, she struggles to differentiate between memory, fantasy, and reality, and starts to wonder if Theo really exists. Eventually, she’ll need to choose between continuing her search for him or following her growing feelings for Oliver. Astrid might go to extreme lengths to find what she’s lost . . . or might lose even more in her pursuit to remember (like her sanity). It sounds like a great read - I can't wait! Asleep from Day will be released in paperback and ebook on January 10, 2018. Pre-order it here and be sure to add it to Goodreads. Last week, I talked about the project for the grant my brother won, so this week it’s time to talk about mine! The grant I applied for is called the Artists Ventures Initiative, and its purpose is to help artists in South Carolina turn their art into a business. Over the years, I’ve absorbed a lot of knowledge about writing in a variety of formats, so I applied for the grant to start a business of online writing courses. I was thrilled when I won because the grant will be a huge help with initial startup costs and marketing to get the word out once the classes are available. I’ve already started putting together the first class, and it’s called Writing Like a Hollywood Movie Crew. 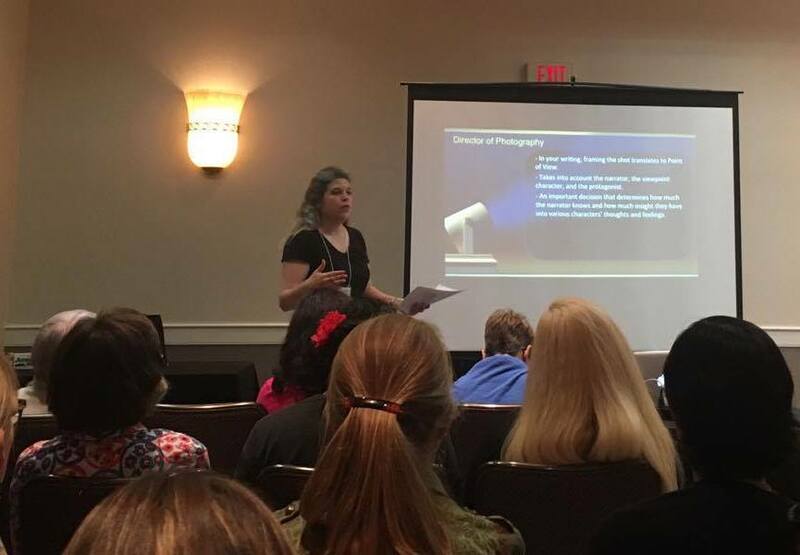 If you read last week’s post, you might remember that was what I presented at the SCBWI-Carolinas conference. It was a distilled version of the eventual online class. At the conference, I talked about five positions on a Hollywood movie crew and how they can help your writing, whereas the online class will have twenty-one. People in the audience seemed enthusiastic, and several people contacted me later to say my examples really helped them, so I have high hopes for the full online course. It has taken longer than I expected to put the lessons together, partly because I’ve been learning about the video editing software as I go. My brother helped me film all the “on camera” sections, which were painful because I HATE being on camera. The lessons will be a mix of me on camera, PowerPoint slides, animation, and then my narration. Which is another stumbling block, since I also hate hearing my recorded voice. 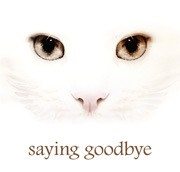 I’m in complete denial of how awful my voice is, so to be confronted with it again and again and again is … not fun. Plus, you know that saying, “Perfect is the enemy of good”? Yeah, I’ve always been a perfectionist, and I’m really struggling. As I record sections, if my voice bobbles at all, or I stumble over a word, I feel like I have to record everything all over again. I need to be able to let things go as “good enough” or I will never actually complete the lessons and release the course. But despite some of the parts I don’t like, I really enjoy the actual creating the lessons part. Sometimes I think I missed my calling as a teacher. Of course the biggest challenge in creating this new company was coming up with a name. I didn’t want it to focus soley on writing because my brother was interested in creating some courses about social media and YouTube, plus I wanted it to be a place my artistic friends could also create courses if they wanted. Therefore the name needed to cover a bigger range than just writing. I also wanted to incorporate dogs somewhere in the name because I plan to use the Rish family dogs as part of the marketing. After much brainstorming and overuse of a thesaurus, I decided on Transmedia Mutts. Transmedia storytelling tells a narrative across multiple media platforms, so I thought it fit the fact that multiple ways of telling stories would be covered. And then of course Mutts for our pampered pooches. 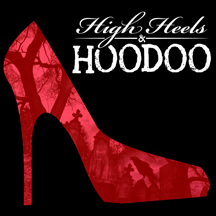 The next step was designing a logo, but since I have no artistic skills at all, I called in the big guns – Will Bryan, who designed the amazing posters for my short films Saying Goodbye and High Heels & Hoodoo. He came up with a logo that’s fun, eye-catching, and memorable. Thanks, Will!!! The logo is now front and center in the Transmedia Mutts’s social media accounts. Check them out … in fact, give them a follow. Pretty please!!! 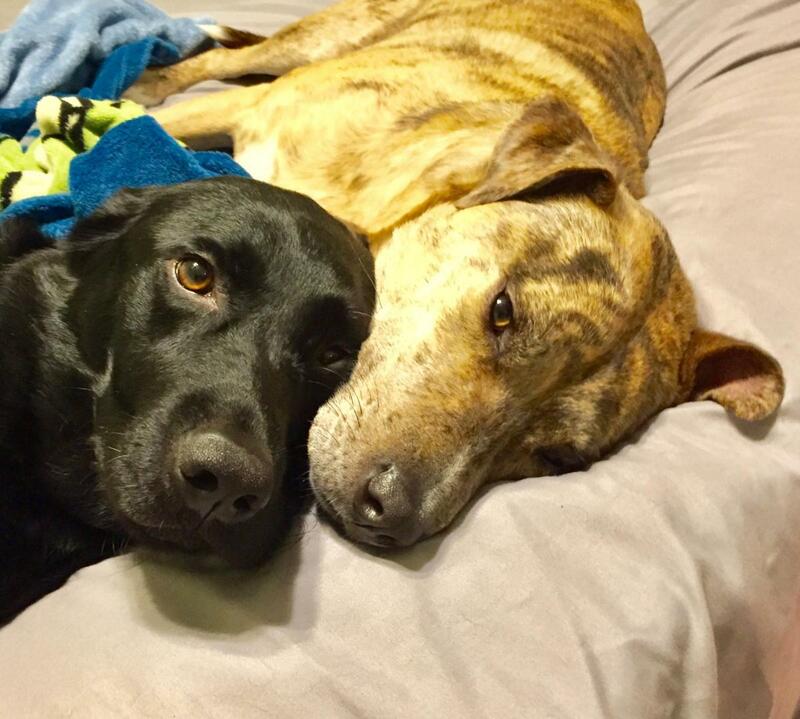 They will be a source of writing tips, social media advice, and best of all – cute doggie pics! rasceta - the creases on the inside of the wrist. 10/17 - He holds her hand, sliding his thumb back and forth over her rasceta. She swallows a moan, then tries to smile as he introduces his folks. Oh dear. It’s now been TWO MONTHS since my last post. That’s … not great. But in my defense, it’s been a packed two months. I’ve been out of town for large chunks of it, and I’ve been working on two big projects. Here’s a quick rundown of some of the happenings. 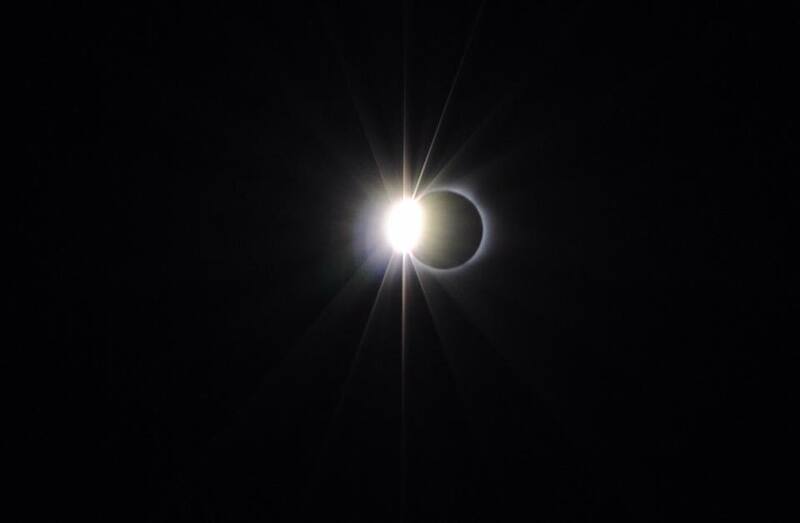 The most exciting thing was the eclipse. 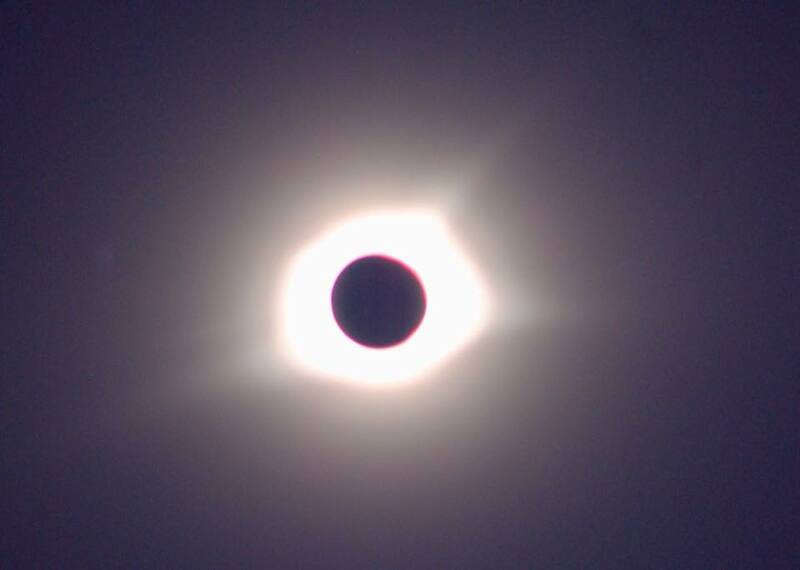 I was lucky, since I live in Charleston, my brother in Columbia, and my sister in Greenville - all three in the path of totality - I figured I had a place to watch no matter what the weather. It was obvious from the first 10-day forecast that Charleston was going to be a no-go, so I knew I was going to have to travel. On the day before, Greenville was predicted to be clearer than Columbia, so my brother and I headed up there. 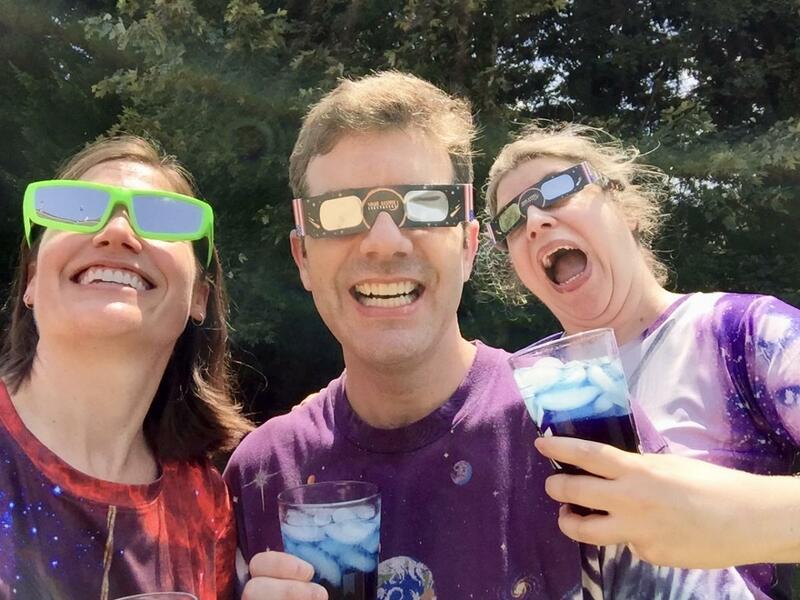 My sister planned eclipse-themed food and drinks, and we had a blast. 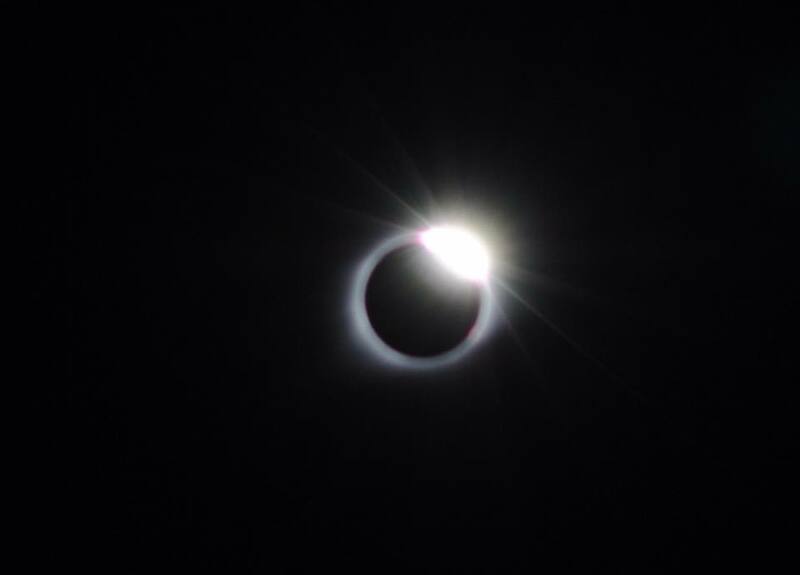 The weather was gorgeous, and the eclipse was truly a mind-blowing event. Mother Nature is freakin’ cool. It was so surreal that even now it kind of seems like something I watched on TV rather than something that really happened. Then the next weekend, I was a presenter at the SCBWI Carolinas conference in Charlotte. My presentation was called Write Like a Hollywood Movie Crew, and I spent tons of time working on my presentation because I felt like such an imposter. When the big morning arrived, I was super nervous, but I think it went well. At first there were projector issues, so I almost simultaneously had a heart attack, fainted, and barfed because my presentation was extremely reliant on visuals. But only a few minutes after my session was supposed to start, the IT guy got it working. People laughed when I hoped and were very engaged. And I got a lot of compliments afterwards, although that could have been because I bribed them with cups of popcorn at the start. I had a great time at the conference and met lots of fun writers and publishing folks. Plus I absorbed the surge in creative energy I always get at these events. Then the next week was a retreat with my writing group, the Sisukas, in Beaufort. Unfortunately, that was also the week that Hurricane Irma was bearing down on South Carolina, so we were mostly stressed and nervous about potentially having to evacuate. After two nights, we decided to cut the trip short so everyone could get home to make hurricane plans. Fortunately, Irma shifted enough that I didn’t have to evacuate, but she sure made a mess. And then the week after that, I had another writing retreat with a different group of writers in Nebo, NC. I know, I’m a lucky gal! 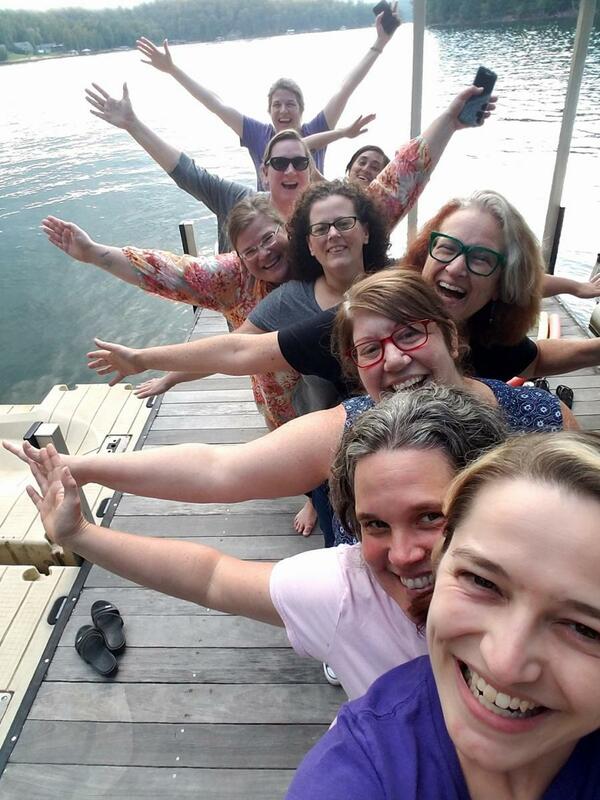 It was five days of writing while taking in the gorgeous view and enjoying the company of accomplished and hilarious women. In between all the travel, I’ve been hard at work on two big projects. Earlier this year, I mentioned I was working on grant applications. Well, I won my grant! Whoo hooo! And my brother won his grant! Double whoo hooo! And we’ve been focused on getting both projects up and running. I’ll talk about my grant project next week, but this week, I’m introducing his. His grant project is to create an anthology of short horror films via a contest. At the last minute, we decided to do a contest for a winning screenplay as well. So I’m pleased to present Grave Intentions! We also don’t have many followers on our social media, so if you want to give us a pity follow we’d REALLY appreciate it! If anyone you know makes or writes short films that would broadly fit into the horror genre, please (pretty please!!!) let them know about our contest. Whew! Okay, I think that’s the big things. 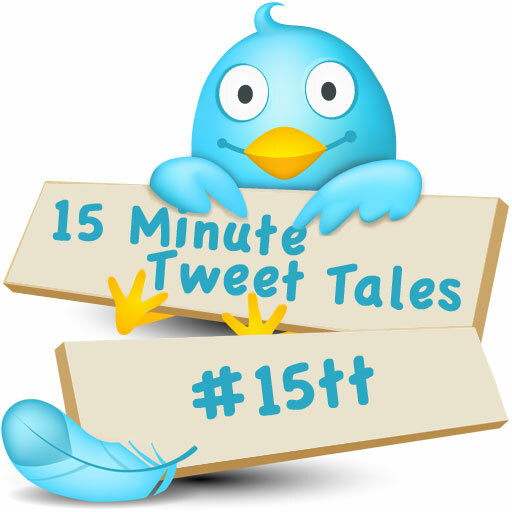 If I were a good #15tt tweeter, I would make up for the last eight weeks of 15 Minute Tweet Tales that I missed, but I’m just going to pretend like that didn’t happen and only do one for this week. Sorry, not sorry! purlicue - the space between one's forefinger and thumb when extended. 10/10 – He stares at the purlicue of his right hand. The cat’s neck will fit perfectly & the yowling will finally stop when his fingers clench. Gah! I'm doing a terrible job keeping up with my 15 Minute Tweet Tales this year. The last few weeks have been busy, so I'll use that as my excuse. I'm planning a post for next week to share what I've been working on, but for today I want to share someone else's good news. 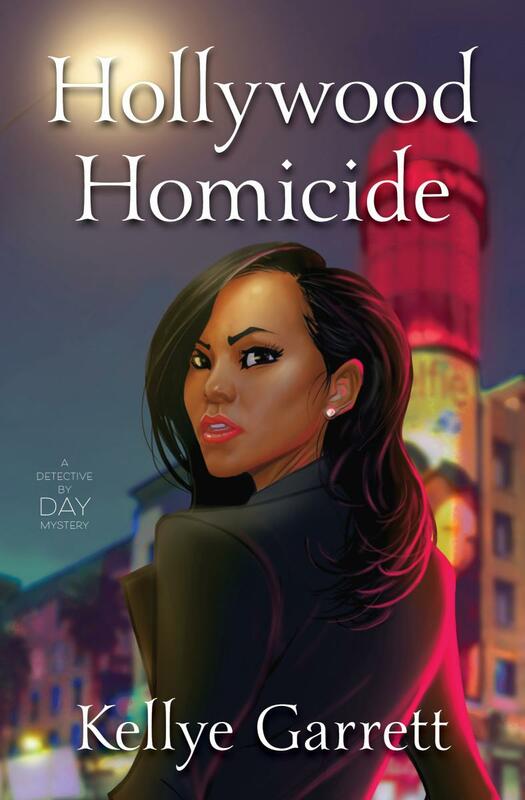 It's release day for Kellye Garrett's HOLLYWOOD HOMICIDE!! I'm so thrilled for her! I met Kellye during PitchWars ’14, and we bonded over being mystery writers. It's been so fun watching her book come to life, and today it's out in the world. Congrats, Kellye!! You can order it on Amazon. porceltor - a little hole in the sink used for draining the water before an overflow occurs. 8/8 - The sink overflows, splashing red water everywhere. Her husband's foul habits had clogged the porceltor. Even in death he vexes her. pandiculation – a stretching and stiffening of the trunk and extremities, as when fatigued and drowsy or on waking, often accompanied by yawning. 7/11 - He watched her pandiculation each morning with an adoring smile. Then his mom confiscated his binoculars & told her mom to buy blinds. Happy 4th of July! I hope you’ve had a fantastic day celebrating with family and friends. 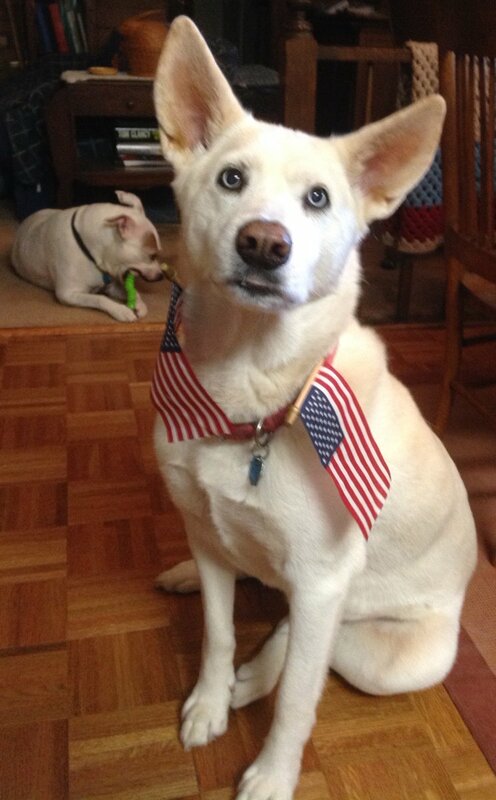 Freya also wanted to wish you a Happy Independence Day. Unfortunately, she is now feeling much less celebratory. She is not a fan of the sky boom booms. She didn’t use to mind them, but within the last two years, fireworks, thunder, and the lawn mower have become the enemy. I guess it’s a result of her hearing changing as she’s gotten older. The really weird thing is that she often hides in the bathtub. The reason it’s so weird is that she HATES getting baths. Like she hates them so much that she won’t step foot into any bathroom, even if treats are offered. So I don’t understand why she not only goes into the bathroom but the actual bathtub to hide. After a while in the tub this evening, she decided that wasn’t safe enough and pushed her way under my desk. 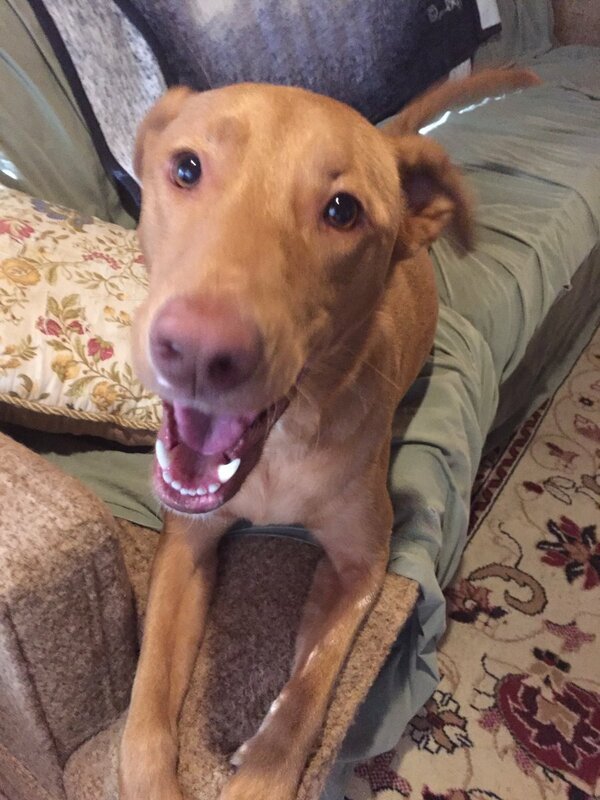 So she’s hanging out there now with her crazed fireworks face. Poor girl. I feel bad laughing, but she’s just so darn cute! octothorpe - another term for the pound key or hashtag. 6/27 - "I keep seeing photographs on the world wide web labeled octothorpe blessed. What does that mean?" They try not to laugh at Grandpa. ophryon - The official definition is the craniometric point in the midline of the forehead immediately above the orbits, but it boils down to the space between your eyebrows. 7/4 - A zit sprouts on her ophryon & gets bigger every day. Then a horn pokes through & she becomes the unicorn she was always meant to be. Oops, I missed a Tweet Tales post again last week. I was frantically writing my newest short screenplay to apply for the SC film grant again. But I got it finished and revised multiple times and then submitted on Sunday morning, a record 36 hours before it was due. It’s a ghost story set at the Dock Street Theatre – I think it would be so fun to film there, so fingers crossed that we win. As for other happenings, my mom’s birthday was yesterday, and since Sunday was Father’s Day, the whole family met at the lake this weekend to celebrate both occasions. And of course all five dogs were along for the ride. 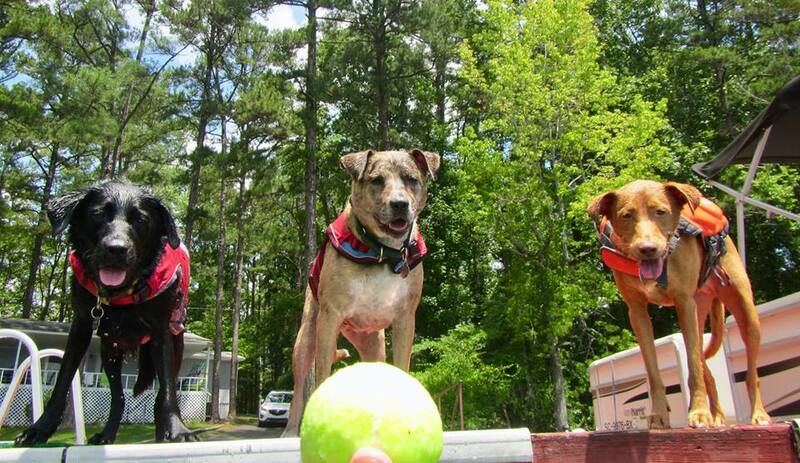 This is the first known photo of all five pooches at the lake at the same time. 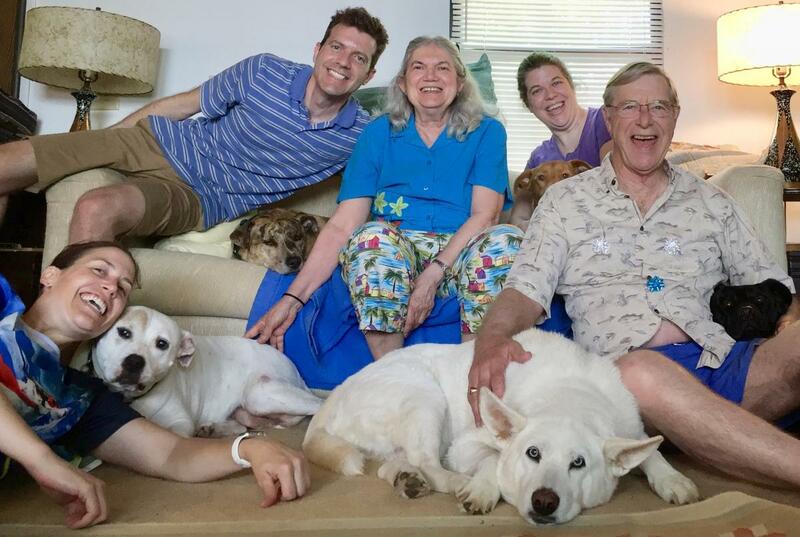 And then later, we managed to get all five canines AND all five humans in a picture at one time. It was a Father’s Day miracle! My sister took a TON of pictures of the pups swimming, so if you enjoy adorable dogs in lifejackets paddling in the water or jumping from docks, then make sure you’re following me on Instagram or Twitter. I post dog pictures there every day with the hashtag #cutedog, and I’ll be posting lake pics all summer long. nemophilia - the love of spending time in forests; a fondness or liking for forests, woods, or woodland scenery. obdormition - when an arm or leg goes to 'sleep' as a result of numbness caused by pressure on a nerve. 6/20 - Newly adopted dog has sad past. Scared of new "mom." Finally creeps over for cuddles. Mom not moving no matter how bad obdormition is. 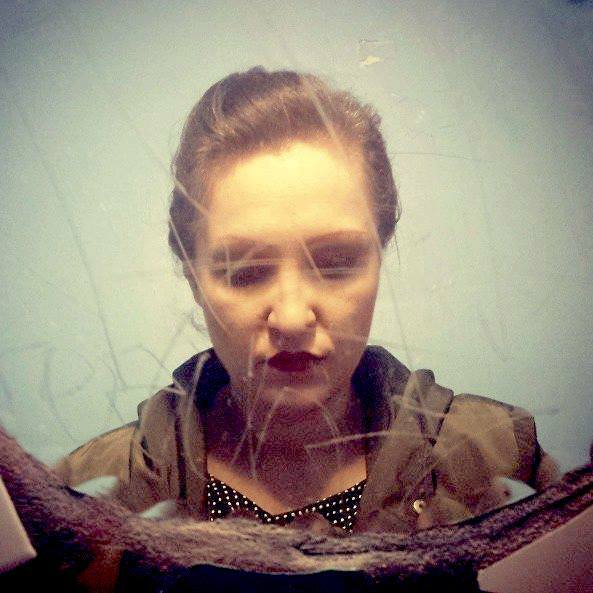 This week I’ve been writing a short screenplay to apply for the SC Film Indie Grant. This is the same grant program I won to make my short films Saying Goodbye and High Heels & Hoodoo. It’s such an amazing program, and I can’t believe how lucky we are to have it in our state. This year I’m working on a ghost story/thriller that takes place in a very Charleston location. Fingers crossed! It’s due on June 19th, which is still plenty of time for a deadline driven gal like me. I’m also missing my nieces and nephew after dog-sitting them last week. My sibs sent me picks to show they miss me, too, so I thought I’d share. mucophagy - the consumption of the nasal mucus obtained from nose-picking. 6/6 - Mason kept bullying Flor, so she started an Instagram account of all the pics she'd secretly taken of him called Mason's Mucophagy.